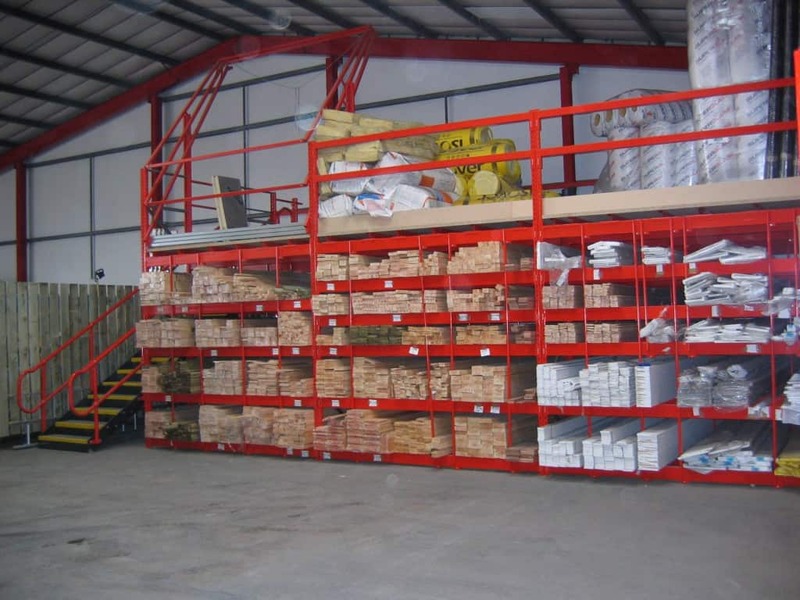 Stakapal manufactures a comprehensive range of durable Heavyside Building Racks including Plasterboard Racks, Cement Racking and Bagged Aggregate Racking. 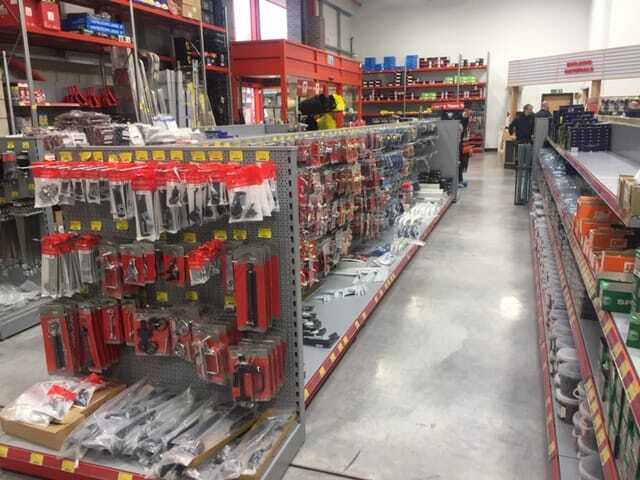 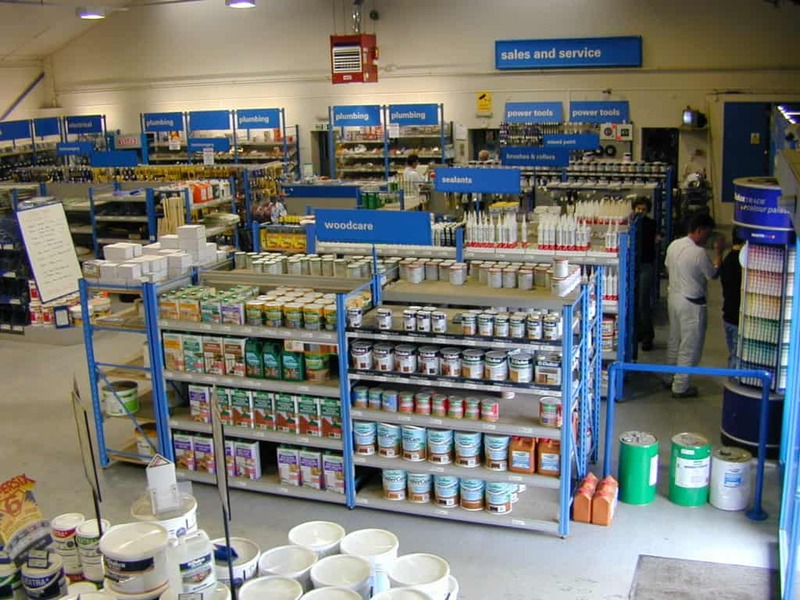 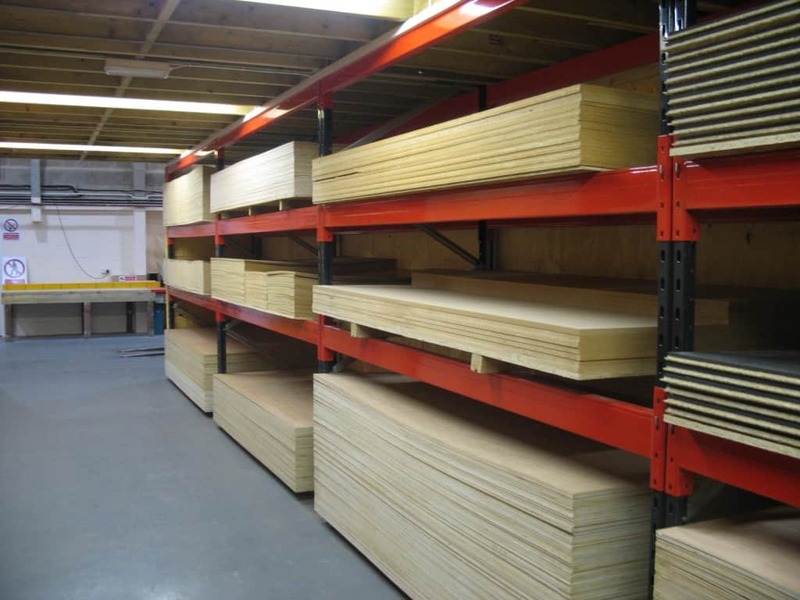 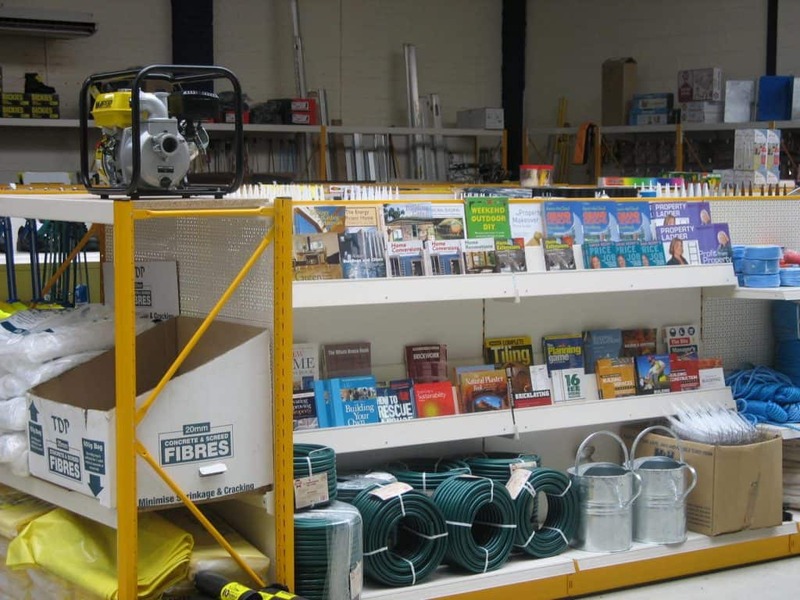 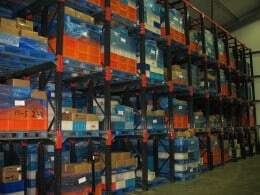 In addition our Shop Racking is suitable for any Builders Merchants Trade Merchandising area. 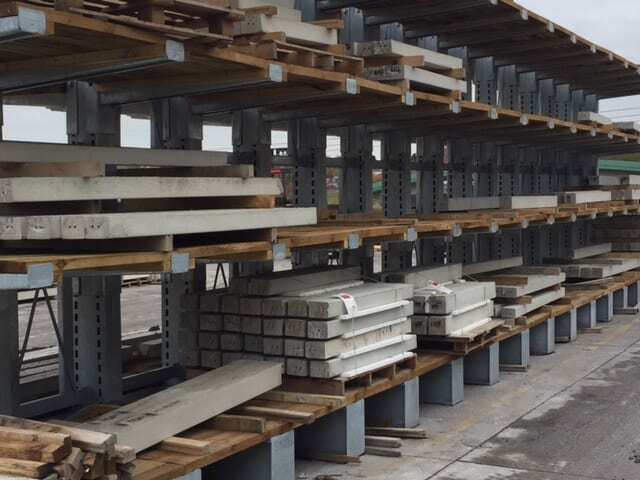 Generally yard areas contain a mixture of Brick Racking, Landscaping Racks, Fencing Racking, Bagged Aggregate Racks and Concrete Product Racks which typically comprise of Pallet Racking. 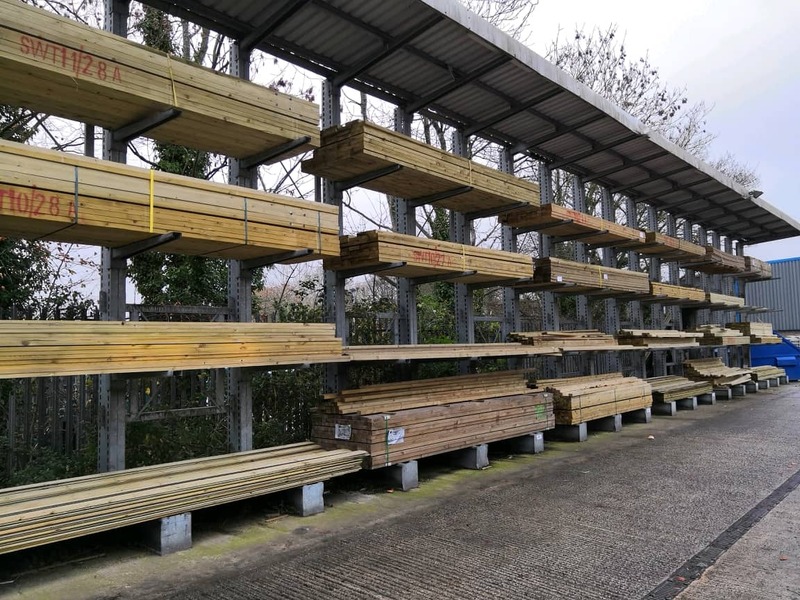 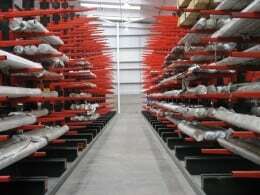 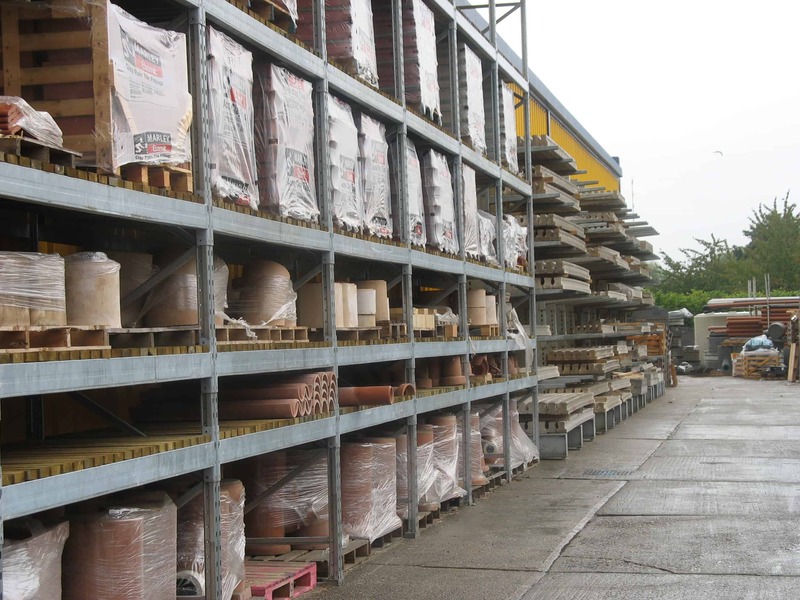 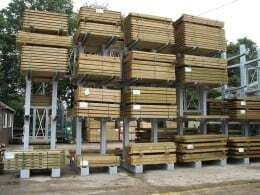 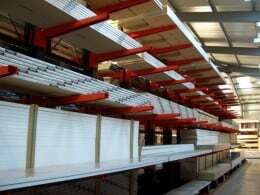 For external storage Timber Rack and Concrete Lintel Rack usually consists of Cantilever Racking which will not only improve overall stock rotation but enhance on-site safety with a disciplined yard layout. 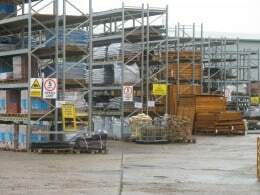 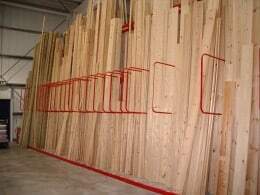 For differing lengths of Timber where a handloaded picking area is required, Stakapal’s Pigeon Hole Rack offers the perfect solution as it provides the facility to store a relatively wide range of differing stock profiles in a designated area, away from forklift trucks and other machinery as well as lorries loading and unloading. 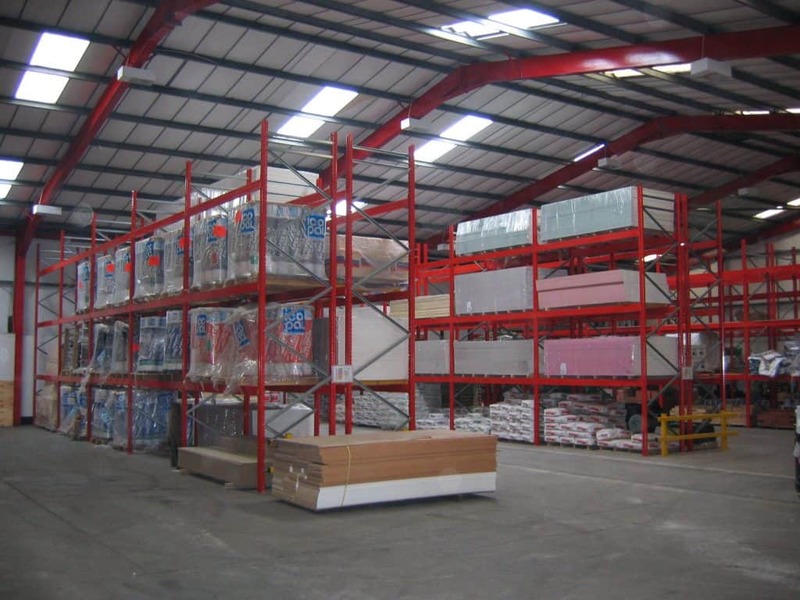 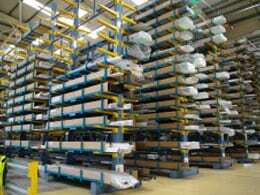 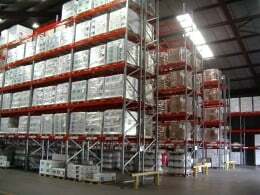 Stockholding requirements in your warehouse generally dictate the need for a selection of Racking systems that present the available stock in a clear, visible and accessible format for both staff and customers alike. 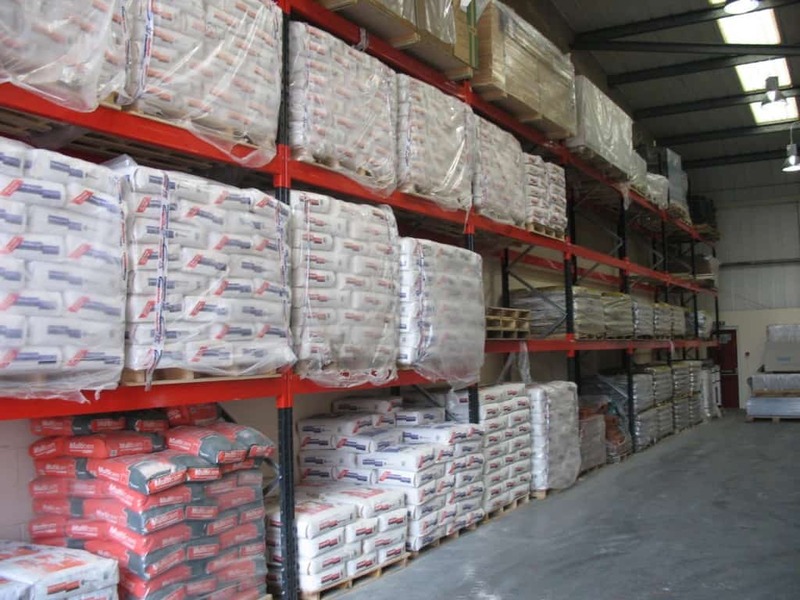 Stakapal’s SR2000 Series Adjustable Pallet Racking is ideal for storage of a variety of Bagged Cements and Plasters, Plasterboard and Insulation Products. 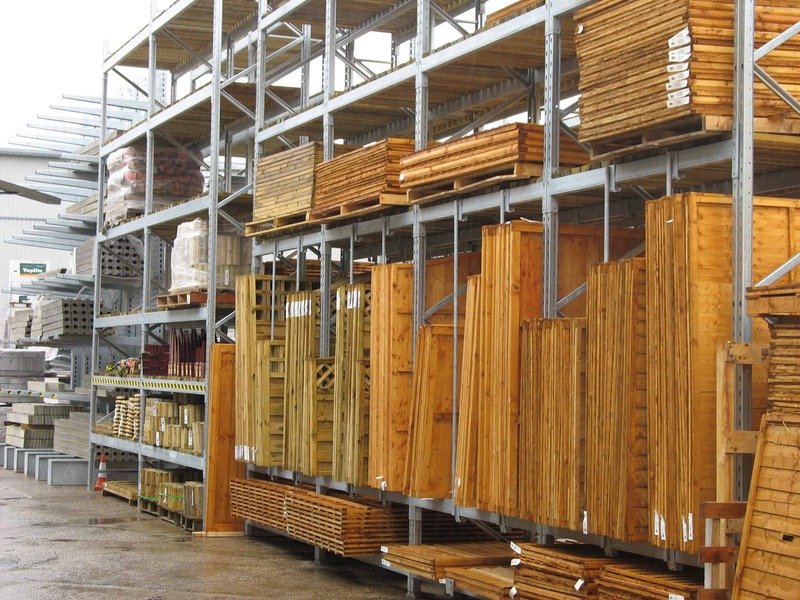 Softwood Timber and Hardwood Timber can be stored horizontally on either Stakapal’s Cantilever Racks or in a Pigeon Hole Rack format. An alternative storage option is to present Timber in a vertical format with Stakapal’s A-Frame / Vertical Racks. 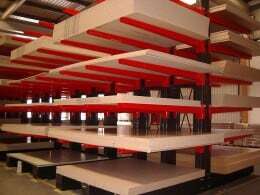 Cantilever Racking is also commonly utilised in a warehouse situation when storing Panels and Sheet Materials as stock damage is kept to the bear minimum whilst providing uninterrupted access to individual packs of product. 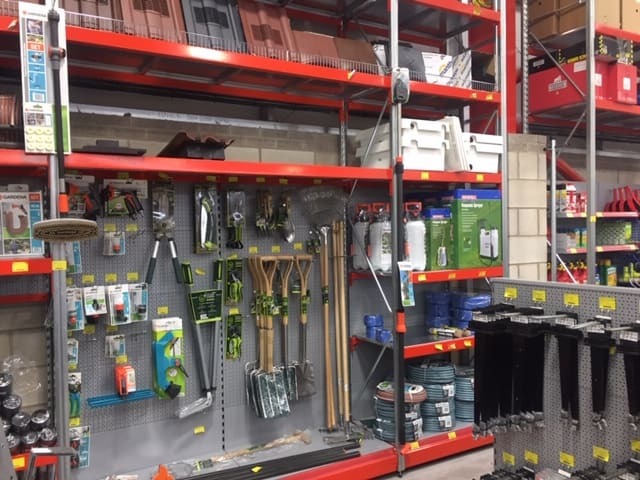 Any merchandising area will benefit from Stakapal’s SR500 Series range of Shop Racking which combines a trade environment with full merchandising and storage facilities. 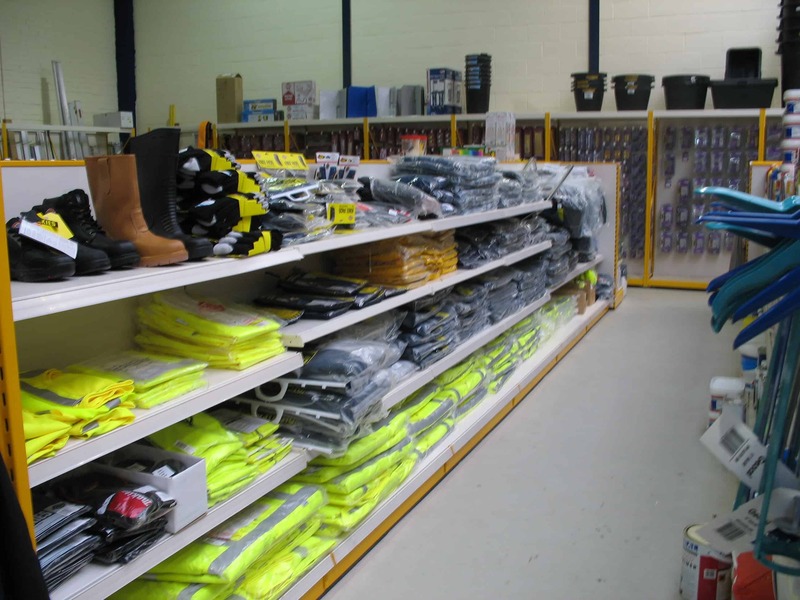 Our Gondola Shelving Racks can be used in any self-selection area and combine a smart visually clean format which offers very flexible merchandising opportunities for a wide range of products. 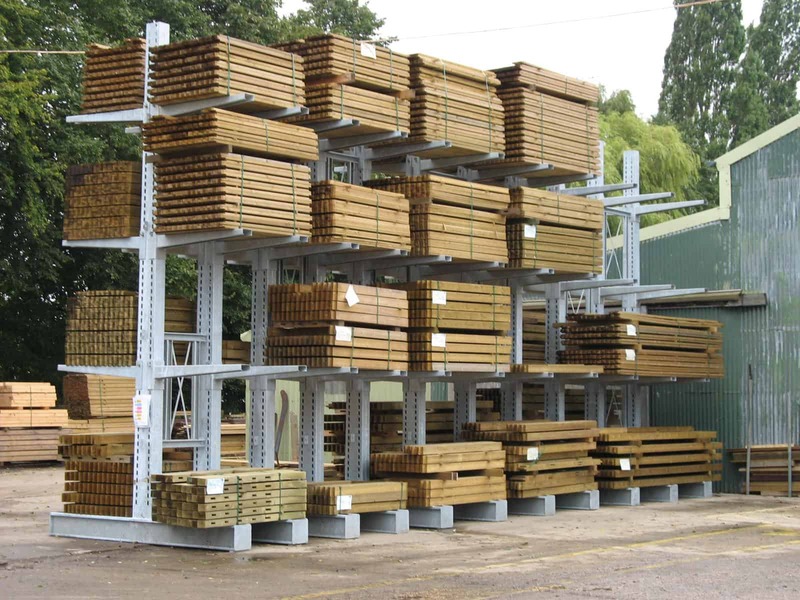 Our Four-Post Racking is a very strong, trade oriented alternative to Gondola Shelving which works equally well at both low level and high level. 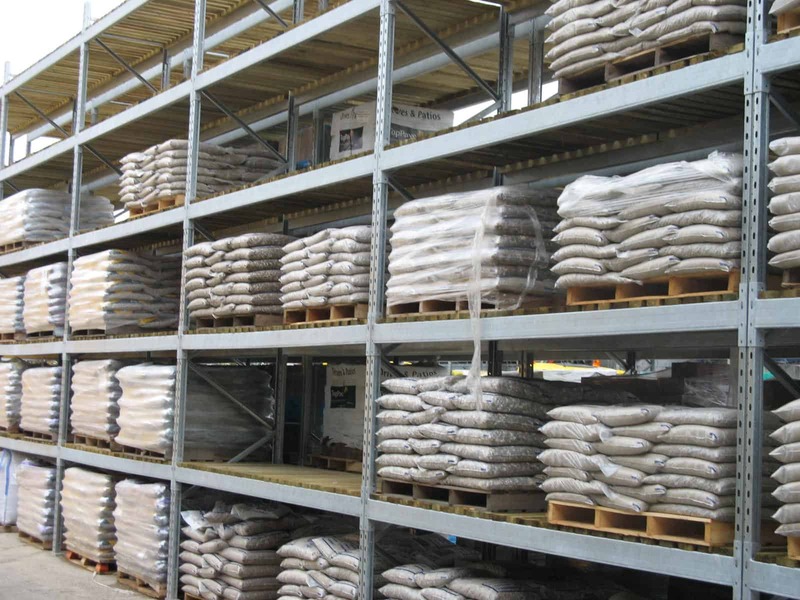 When used at high level against walls or at the back of a self-selection area Four-Post Racking allows for storage of bulk goods and additional back-up stock without the need for any costly separate storeroom areas. 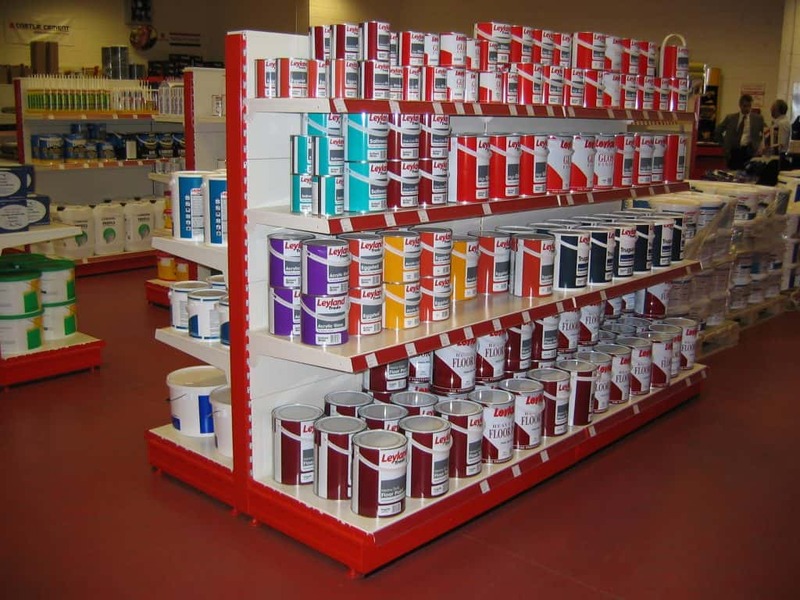 Stakapal’s bespoke manufacturing capabilities enables us to also combine a Four Post Shelving Bay with a Gondola Shelving column offering a totally Integrated Retail Shelving system for any trade environment requiring product displays at both low and high levels.